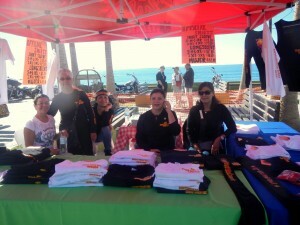 Rocky Point Rally Charity Efforts! Since it first began in 2001, bikers at the Rocky Point Rally have given back to the town of Puerto Peñasco through registration fees. More than $150,000 US has been raised for these groups over the years, and these charity organizations can also be found selling drinks and food down at the Old Port over Rally Weekend. Charity groups receiving funds from the Rocky Point Rally registration and events include the Fire Department, local Red Cross (and ambulance) service, local family service groups (Integral Family Development [DIF]), a women’s cancer screening group, school for children with special needs, and a home for the elderly. We appreciate your donation, which is easy to do by just registering for the Rally online or when you come into town, and participating in Rally events! 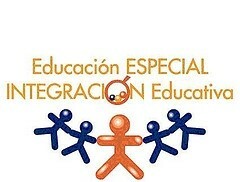 Once again GRACIAS for registering for the Rally each year so we can continue to help these valuable efforts!!! 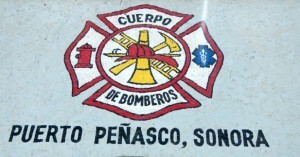 The Puerto Peñasco Fire Department was founded on June 11, 1974. Thirty-nine years later, along with the Municipal Civil Protection Unit under the direction of Jesus Nicandro Cornejo Torres, the department has three stations strategically distributed across town. 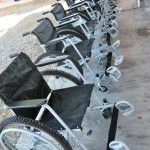 In addition, the department has trained personnel available around the clock to provide fast and efficient service. 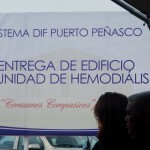 The department includes 30 professional staff members, along with 6 paramedics, and a Fire Department corps made up of 25 volunteers prepared to serve the community of Puerto Peñasco. The Fire Department provides support services in combating fires, pre-hospital medical attention, search and rescue in the desert, and urban rescue. 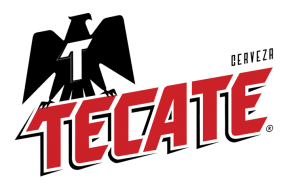 They also provide drill simulations at schools and businesses, training courses at local businesses and educational institutions, review of fire prevention and safety systems, safety coverage at local events, and special operatives during vacation periods that are strategically placed along the highways entering Puerto Peñasco. The national system of the Office on Integral Family Development (DIF) is a social assistance branch of the government, formed in 1964, responsible for addressing, coordinating and planning for needs within the community. 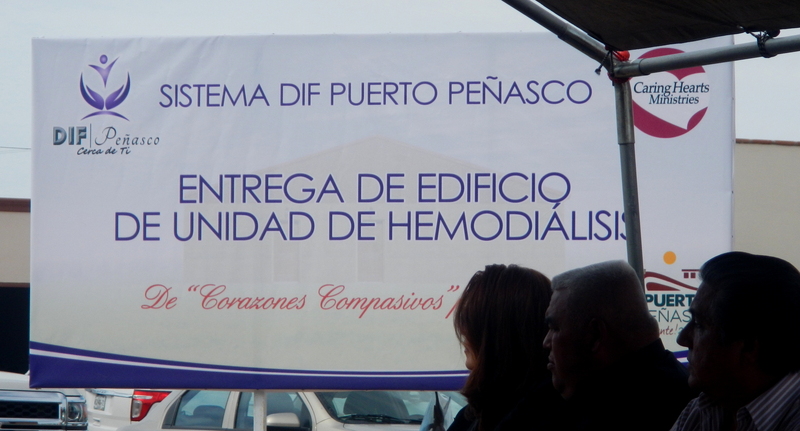 Among the various projects of DIF here in Puerto Peñasco, they have been working hard to establish a hemodialysis unit in town as currently people have to travel to get these services. 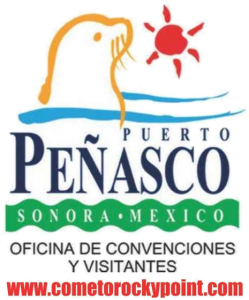 They also run the Amores de Peñasco Children’s home in town, a Rehabilitation therapy unit, and numerous other projects that impact community members of all ages throughout Puerto Peñasco: school breakfasts and lunches, Senior services, community development, educational training, and much more! 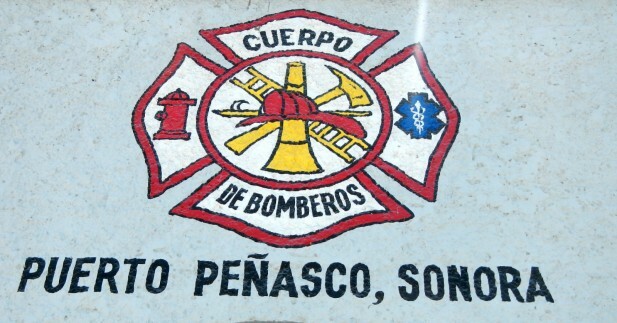 The Puerto Peñasco office of the Mexican Red Cross was founded in 1958. 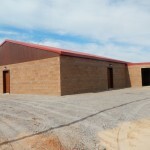 The local office does not receive any governmental funding and is sustained solely through donations so that its emergency services can remain free. The local Red Cross currently has 45 volunteer EMTs, 6 ambulances, and 1 rescue vehicle. 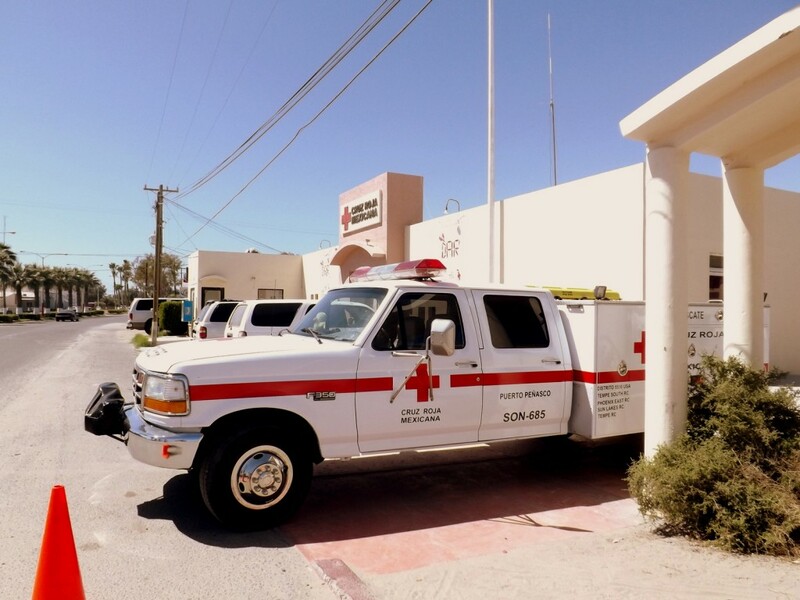 In addition to working to fulfill its objectives of promoting the principal fundamentals of International Red Cross, and Media Luna Roja, the Puerto Peñasco Red Cross provides urgent care services and helps accident victims while also providing ambulance service to the scene. In general, the goal of the Red Cross is to contribute to improvements in health, disease prevention, and relief of suffering within the population, particularly for those in vulnerable conditions. The José Dávalos Valdivia Casa Hogar home for the elderly is located on Blvd. 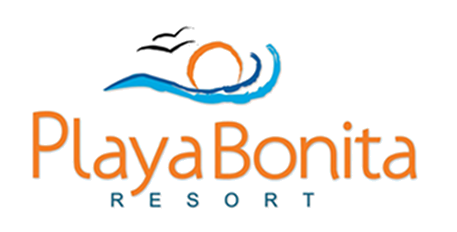 Josefa Ortiz and welcomes visitors and donations throughout the year. Visiting hours 10 a.m. – 12 p.m. and 3 p.m. – 5 p.m. Ongoing needs at the home include senior vitamins, Depends (med & large), cleaning supplies, laundry soap, paper supplies (toilet paper, paper towels, etc. 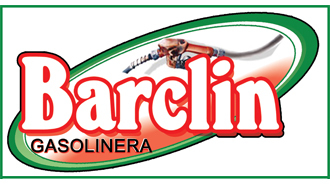 ), garbage bags, food vouchers, as well as men’s and women’s clothing. La Montaña School for children with special needs La Montaña Center for children with special needs was created in Puerto Peñasco in 1978 by a group of parents who found an educational need for their children with particular needs, such as Down’s syndrome, learning disabilities, deaf students, etc. 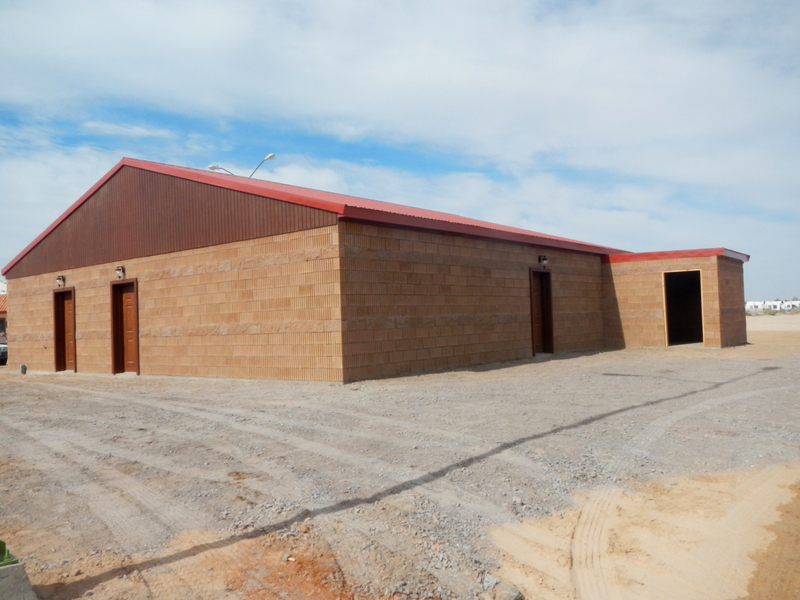 La Montaña depends on the State Secretary of Education and Culture and currently has 93 students enrolled in their programs from pre-school through 6th grade. 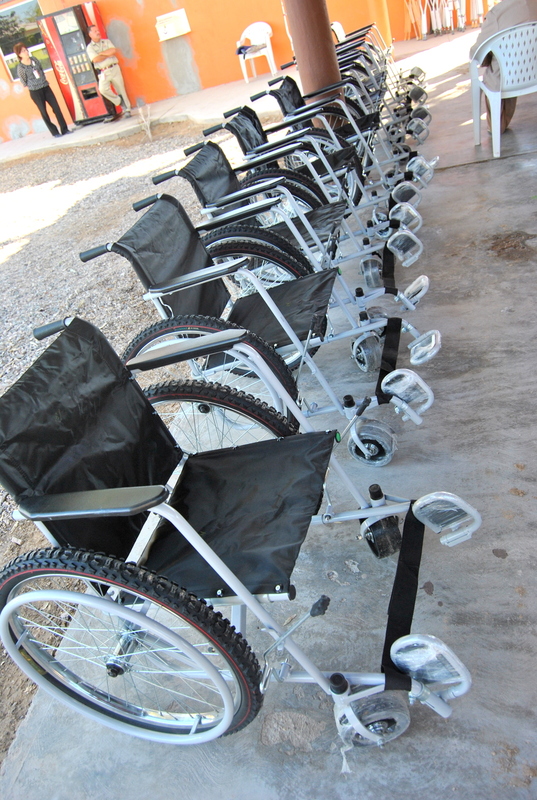 La Montaña also offers services for individuals from 6 months to 22 years old, including occupational services, hydrotherapy, and physical therapy. The main goal of this group is to decrease incidences of cancer, particularly among women, across communities through prevention and treatment programs. They offer free pap screenings to low-income women periodically throughout the year, as well as free campaigns offering mammograms.